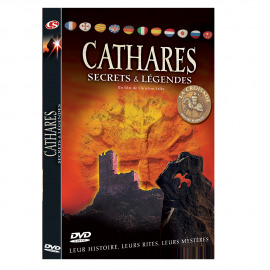 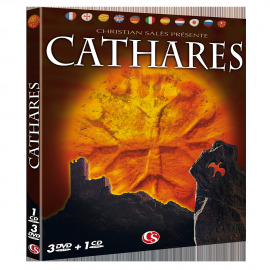 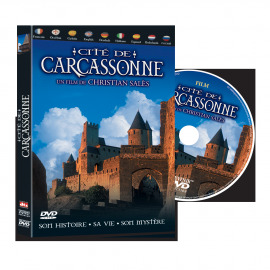 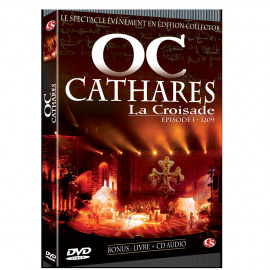 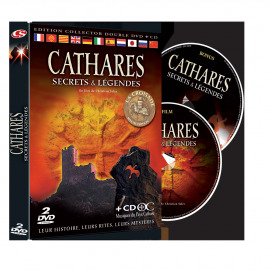 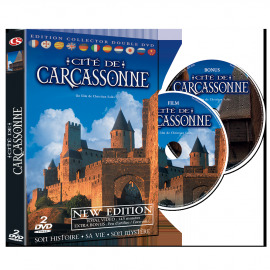 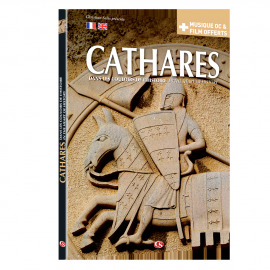 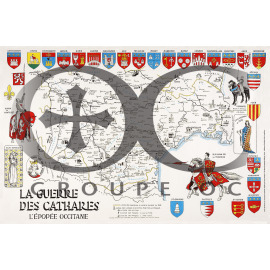 Cathars There are 19 products. 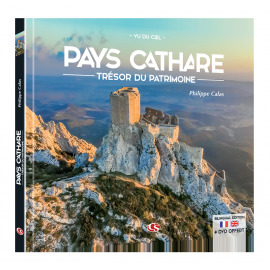 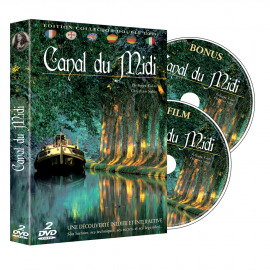 During travels with his family, Philippe Calas tried to imagine the perfect guidebook. 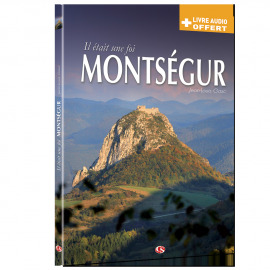 And that is how he came up with this travelogue of unexpected discoveries, hidden treasures and secret locations. 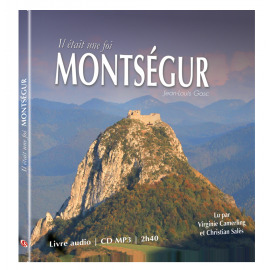 “Once upon a Faith in Montsegur” is an audio book in french version. 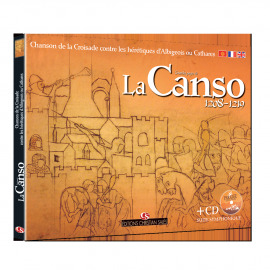 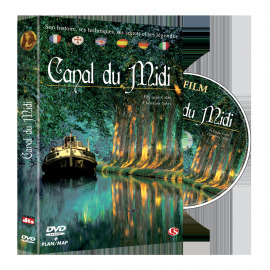 Its aim is to revive the oral tradition of the troubadours of the Middle Ages who told epic stories playing music. 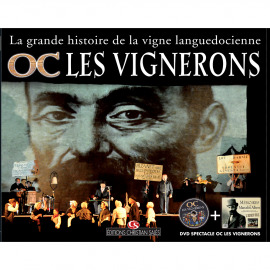 The epic tale of the vineyards of the Languedoc through Marcelin Albert's eyes, with rare vintage pictures illustrations, including the Groupe OC show “OC, the Winegrowers”in DVD.